Always a highlight of my year. 36 children and siblings in the schoolyard of the preschool. We shoot for 2 days in all kinds of light trying to get creative in the yard - it's a blast - the kids are the cutest things ever and I make lots of new friends. We shot these in October this year. 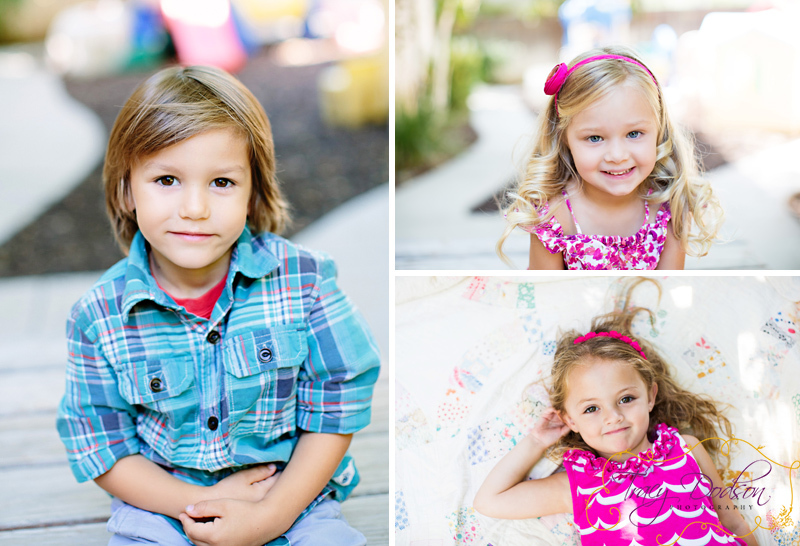 Thanks for letting me photograph your children. If you are looking for a good preschool, send me an email - and I'll send you the info. Best teacher ever - she comes with me on while we photograph and the way the children respond to her is amazing- they absolutely love her! It's a part time Christian preschool by the way. We laugh the whole time. Can't wait till next year. and if you send your children, I'll get to take their picture!